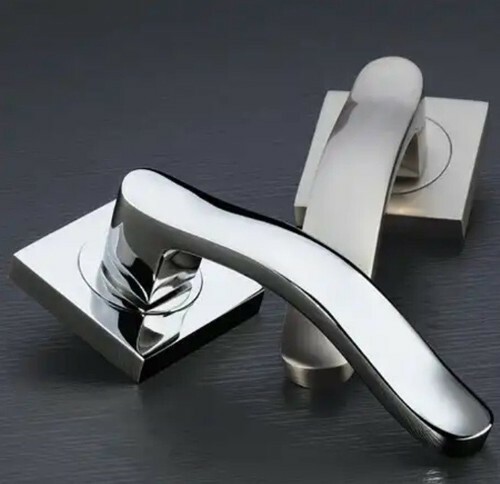 To furnish the diverse requirements of our clients in the best possible manner we are involved in offering a broad range of Architectural Hardware. These are manufactured using finest quality material that is sourced from most trustworthy and reliable vendors of market. These products can be customized as per our clients’ specifications. In addition to this, we also assure timely delivery of our products.